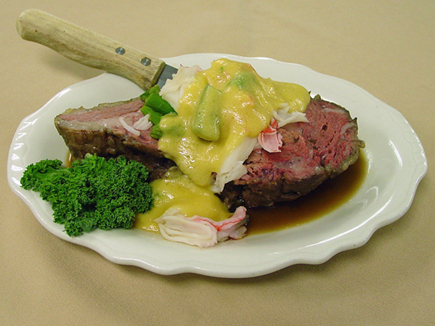 One of Appleton's best restaurants serving lunch and dinner in a casual dining atmosphere. The Rex Ox provides Fox Valley residents and visitors with scratch old fashions, craft beers & premium wines. All our menu items are cooked to order from scratch. No prefab frozen entrees here. Join our email list for our weekly email of lunch & dinner features, winners & more.